Residing in Ballarat and seeking reliable but pocket-friendly Gutter Guard Solutions for your household? CPR Gutter Protection boasts a team of Gutter Guard Experts with more than 20 Years of Experience in this industry and a long list of Happy Customers. We treat every roof like it’s our own and aim to provide best possible solutions to our customers, suited to their needs and situation. Our Products are 100% Australian Manufactured and are of Highest Quality in the Market. We have been delivering Gutter Protection Services to Victorian households including house owners in Ballarat. So if you are having troubles with your gutter and looking for ways get it protected, be it against weather and/or pests, CPR Gutter Protection Experts have a solution to all such problems. Ballarat, like Melbourne, has a varying climate and faces multiple weather conditions in a single day on a few occasions, with high precipitation all across the year. 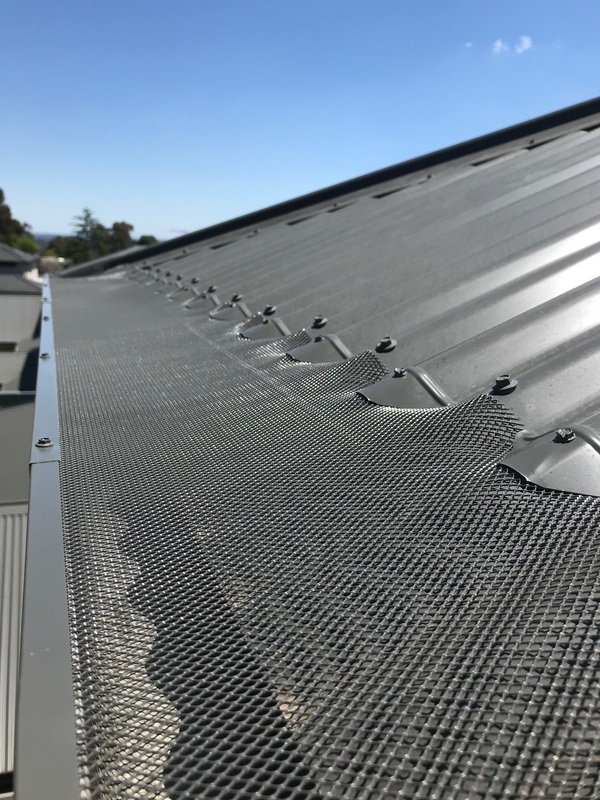 Thus, houses in Ballarat need highly durable Gutter Guards that can resist abrupt and dynamic weather events and last longer. Whether you need gutter protection for Leaf Guard, Gutter Guard or Rodent/Vermin Proofing, contact the experts. CPR Gutter Protection provides 20 years of warranty on all our products. CPR GUTTER PROTECTION Specialists can provide you expert advice for all your queries related to your Gutter Protection Issues. We provide our customers the benefit of making a wise decision as we offer FREE MEASURE AND QUOTE. We offer services to houses in Melbourne and surrounding suburbs, including Ballarat. So, Book your Appointment today at 0431 239 512 or just give us a Call to discuss further. Request a FREE Inspection & Quote from our friendly roofing expert. They will advise and quote you on the best solution to suit your needs. Schedule a Date & Time for all works to be completed by our Fully Trained & Insured members. We are passionate about Roofing, treating all roofs like our own. With over 20 Years Experience, CPR Gutter Protection has been providing quality service and workmanship to home and business’s since 1997. Contact Victoria’s most trusted Gutter Guard Specialist.